Pour rum over ice in a highball glass. Fill to the top with ginger beer. Garnish with a lime. 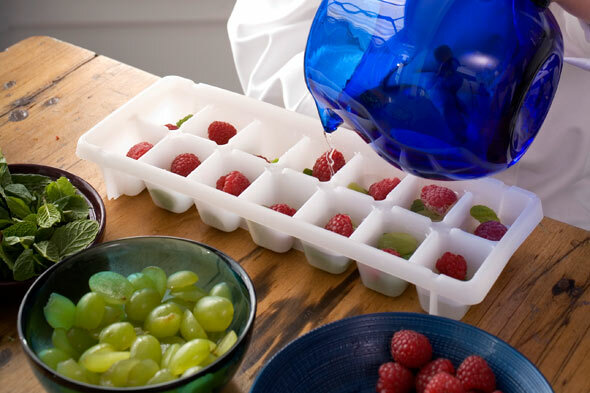 Ditch plain water in your ice-cube trays and try filling with juice like orange, cranberry, pomegranate, etc. Drop a few small pieces of fruit in with the juice and freeze. Serve one or two fruit-filled juice cubes in a glass with cold vodka, champagne, prosecco or whatever liquor you like. 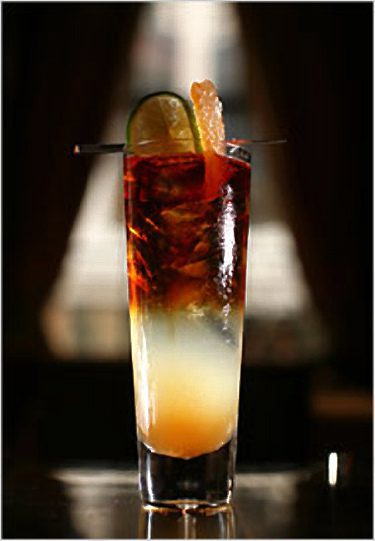 As the ice melts it will flavor the drink and add a wonderful touch of color. The result is a beautiful and fun presentation that makes a festive and easy drink for parties. Happy partying! As mixology becomes increasingly popular there are some many new drinks and combinations to try. However, the classics haven’t fallen out of fashion. These 5 cocktails might be old but they are still good! If you can master making these guys, you’ll be able to experiment on your own to make a million fun variations. Pour the juice into a champagne flute and top off with Champagne. Serve with fruit wedge. For a variation – Use white peach juice to make a Bellini. 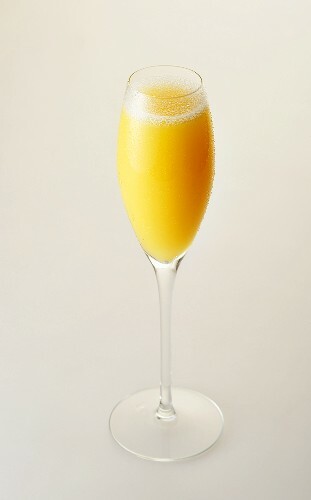 Or try combining two or three juices with the Champagne for a mix fruit flavor. 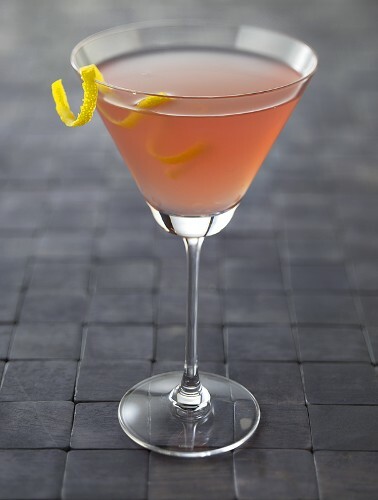 You could even try some variations with flavored liquor like St. Germain (elderflower liquor) or Creme de Cassis. Pour the gin or vodka and vermouth into a shaker with ice. Shake vigorously. Strain the liquor into a chilled martini glass and garnish. 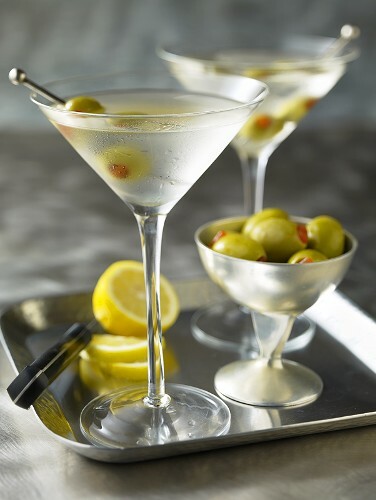 Quick tip – The key to a good martini is not only good liquor but a well chilled glass. 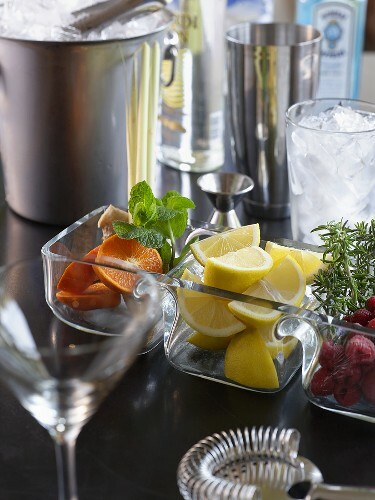 Speed up the chilling process, put ice and cold water into the martini glass while you are making the martini. Pour our before you strain the martini. Combine vodka, tomato juice, lemon juice, Worcestershire, and Tabasco in a shaker. Add 1 cup of ice. Shake vigorously. Pour into a glass with the ice. Garnish with celery and lemon. Add salt and pepper of desired. 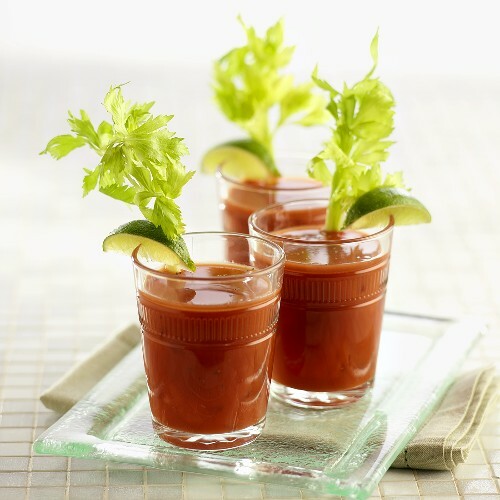 Spice it up– For another twist, add a shrimp cocktail to the bloody mary or a piece of bacon. You can really create a whole meal out of one of these guys. Combine vodka, triple sec, lime juice, cranberry and 1 cup of ice in a shaker. Shake vigorously. Strain into a chilled martini glass. Garnish with the lime. 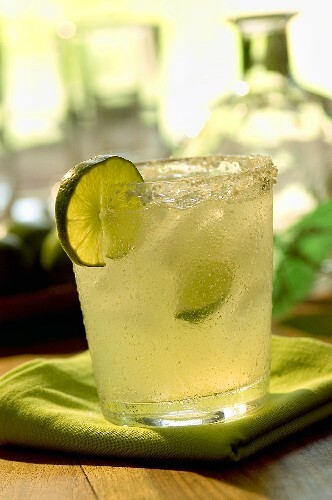 Rub a lime wedge along the rim of your glass. Pour salt on a small plate and dip the moistened glass rim into the salt. Pour tequila, lime and Cointreau in a shaker with ice. Pour into the salt-rimmed glass and serve right away. A different way – This is probably one of the most versatile drinks out there. To make this frozen, simply combine all the ingredients in a blender with lots of ice. To try adding a little simple syrup for a sweeter flavor or swapping out the lime juice for peach, grapefruit or mango.